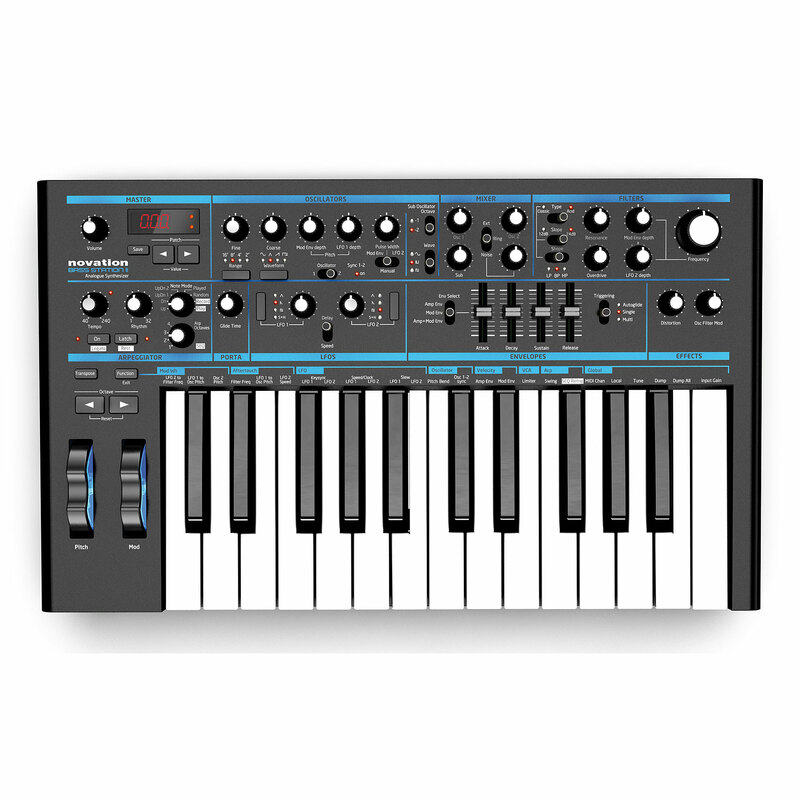 Bass Station II is an analog mono synth, based on the original cult classic Bass Station, but has been revised for the 21st century. 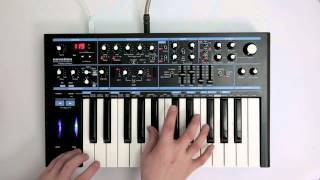 Besides two filters there are three oscillators, patch collection, and a fully analog filter section. They are joined by a step sequencer, an arpeggiator, large keypad and a powerful modulation section. 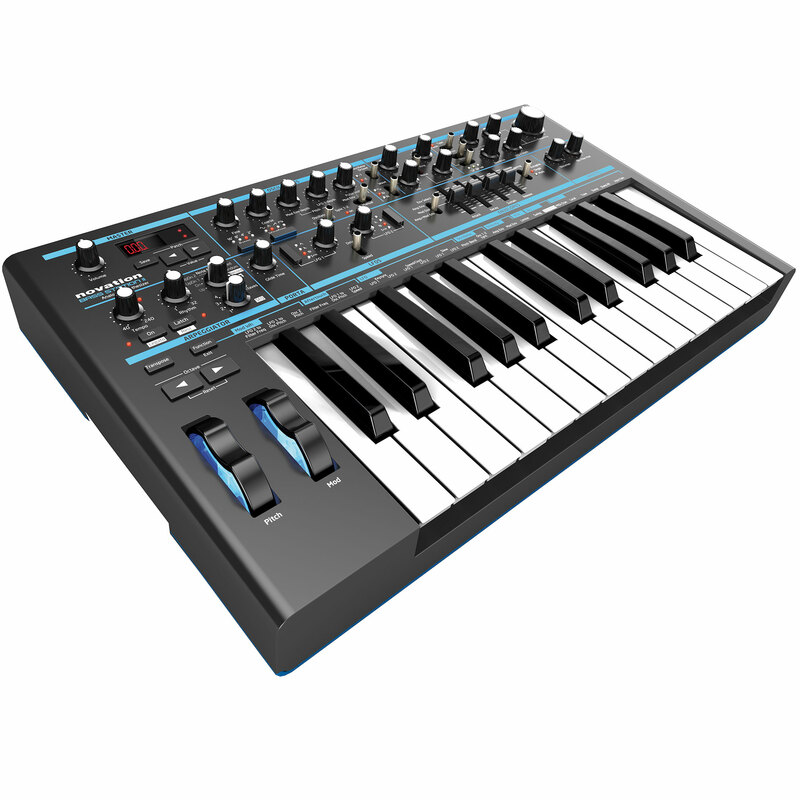 Together it ensures that the Bass Station II is not only perfect for any bass sounds, but offers a much greater tonal width. This item was given an average rating of 4.6 out of 5 stars. No review about this product has been written yet. 16 ratings exist without a text or these reviews are written in another language. 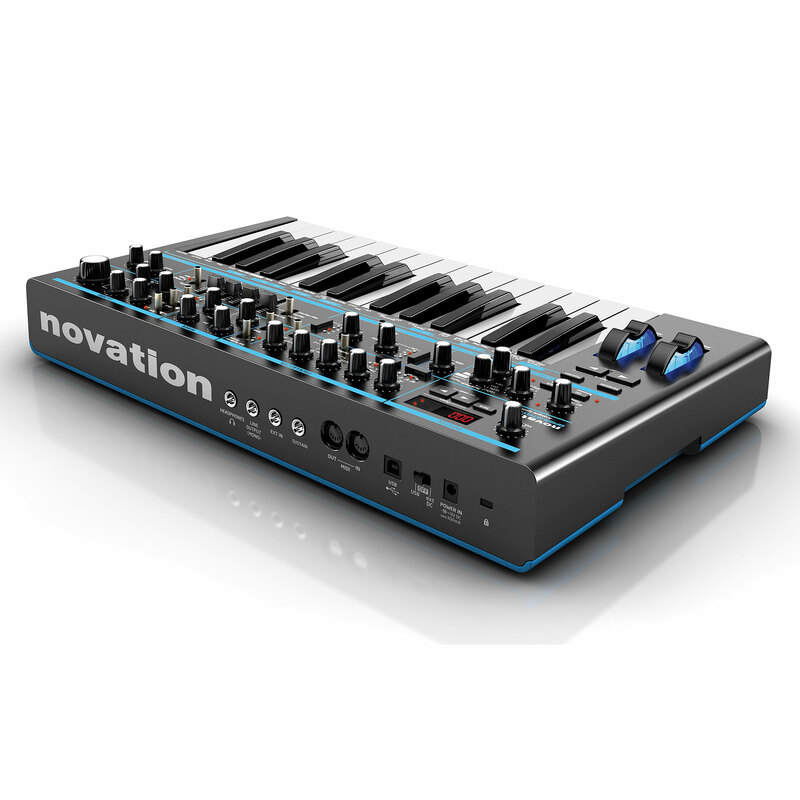 · Show all articles of the brand Novation.